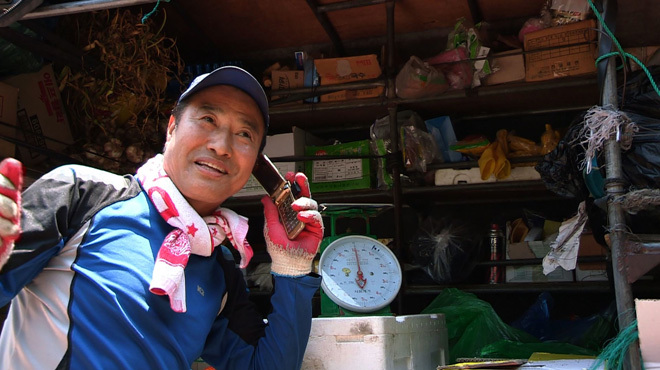 Emotions are shared between people in 15 remote South Korean villages, and the deliveryman who connects them with the modern world. 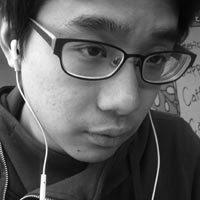 Wooyoung Choi is a freelance director in Korea. He directed his first 60-minute documentary, Soul Performance Gut, supported by KBI in 2007. In 2008, his documentary, Searching for the Legendary Gigantic Fish (KBS), was nominated as the best Wednesday Special Documentary on KBS. Other highlights include the documentary series, Report in Sam-dong Elementary School for 180 Days. With a B.A specializing in television production and journalism, and an M.S. 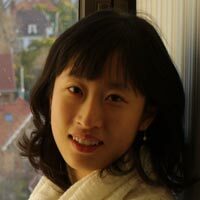 from the Graduate School of Culture Technology, KAIST, Sinae Ha worked as a director in television production. She directed her first television program, Top Secret (KBS1) in 2008 and a short narrative film, Faceless, produced at the New York Film Academy in 2009. However, his road taken isn’t always happy. Because of their advanced years, Joe often encounters his old customer-friends’ misery and death. Moreover, as he reflects on his life, he faces his inner conflict and shame. In this film, we see how Uncle Joe serves these communities with humor and attention, how love and friendship are infused in life, and how he overcomes his conflicts with his friends.